Giani's chocolate killer ice cream is my weakness. Considering that I am always on a detox diet so when I have a cheat day I always treat myself right with my favourite chocolate chip ice cream from Giani's. 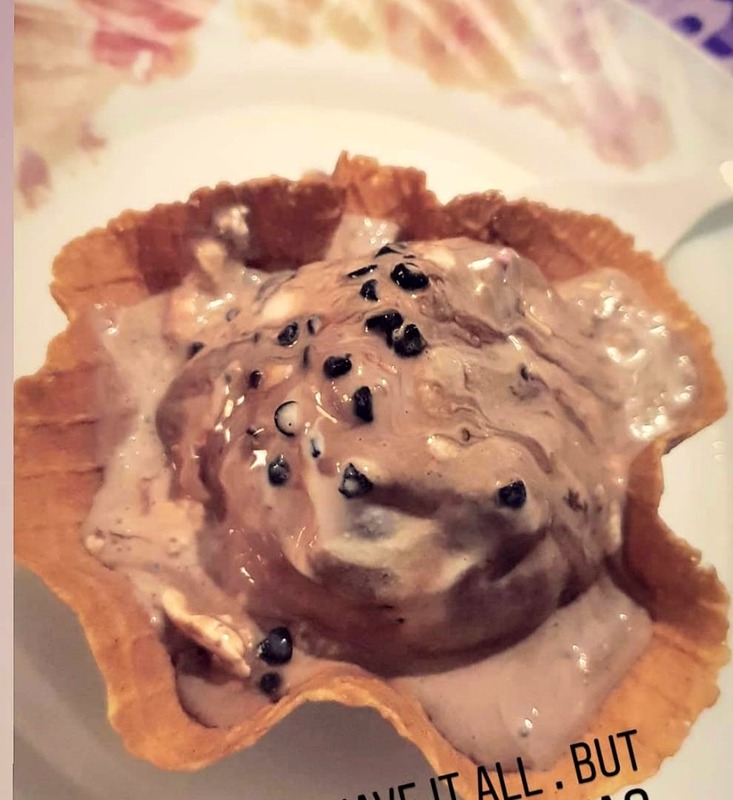 For all the health conscious folks out there, they have sugar free ice creams so you can enjoy these delicacies without going on a guilt trip.